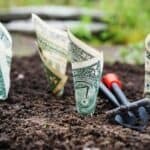 Agricultural shows represent an excellent opportunity for companies to showcase their products and services on foreign markets or to launch new products. Also, these fairs are very helpful for professionals in the field or for farmers who want to keep updated on market trends and the latest innovations. Furthermore, these shows facilitate and initiate business relationships or collaborations between farmers and producers. 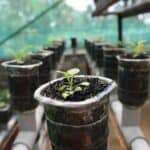 Here are some of the most important agricultural shows in the world, the ones that set the tone when it comes to the latest trends and innovations in the field of agriculture. It’s one of the world’s biggest fairs for food, agriculture and horticulture, that takes place in Berlin, Germany annually, since 1926. It’s considered to be a perfect location for all businesses connected to the food and beverage industry. The fair promotes everything from renewable resources, organic agriculture, gardening and all kinds of innovations and technologies in agriculture and horticulture. Trade visitors can expect to see over 1,500 exhibitors and over 100,000 products from all over the world. Food industry representative, wholesalers, retailers, caterers, agricultural importers and international specialists from all field of agriculture will all be present at this large fair. The novelty of the 2017 edition is that Hungary is a partner country in organizing the fair. 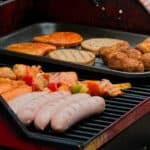 The products on display include alcoholic beverages, meat and dairy products, seafood, herbs, spices, agricultural and horticultural machinery, seeds, greenhouses, gardening supplies, breeding stock, pets, kitchen and household appliances. Basically, the IGW has everything to offer that could interest someone involved in the agricultural industry. The International Green Week gathers around 400,000 visitors each year and a wide media coverage, both important factors for exhibitors who want to build up their image, check on the latest industry trends and eventually use the fair as a test market for new products. Visitors have the possibility to access a Virtual Market Place, to make some research on companies and products and to schedule appointments with exhibitors and other visitors during the IGW event. 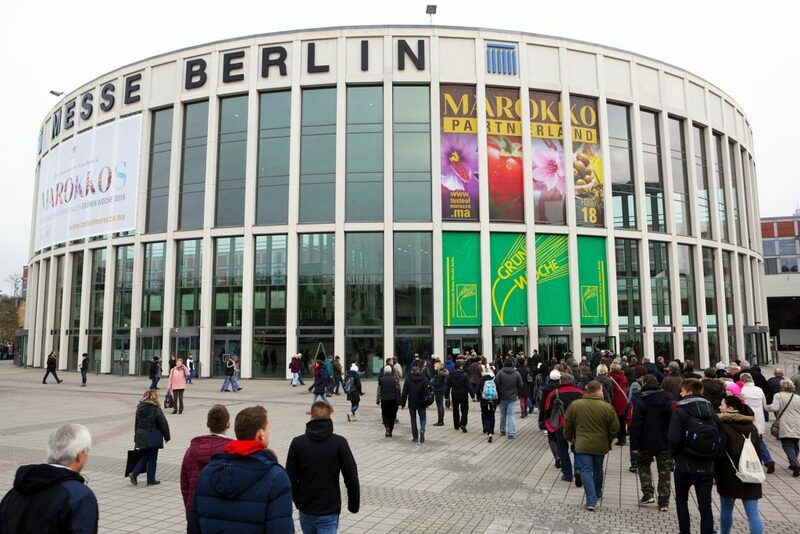 Getting to International Green Week: The nearest airport to the Messe Berlin is Tegel Airport, but it’s also possible to travel to the location by train. SIA is one of the many international fairs that take place each year since 1964 in Paris. It has a long tradition in being the annual meeting place for all key players of the agricultural world. Breeders, local farmers, professional organizations, agricultural professional syndicates, research institutes and different ministries all contribute the success of the SIA. The show promotes four important sectors: livestock breeding, culinary products, crops and plants, and agricultural services and professions. Almost 700 exhibitors from all over the world are announced to participate at the 2017 edition of the SIA. This year’s theme is “Farming: a passion, a set of ambitions”. Along with an annual theme, the show also has a mascot. This year, the official mascot is #Fine, Bretonne Pie – Noir cow from the Brittany region. Getting to Salon International de l’ Agriculture: Once arrived in Paris, it’s possible to get to Port de Versailles using various means of public transportation: the metro, the tramway and the bus. Also, it’s important to note that Air France and KLM are offering preferential fares for plane tickets purchased for this event. The fair trade and exhibition in Poland for agricultural techniques in the agricultural, forestry and fishing industry is held annually at Kielce, the second largest exhibition and congress centre in Central and Eastern Europe. 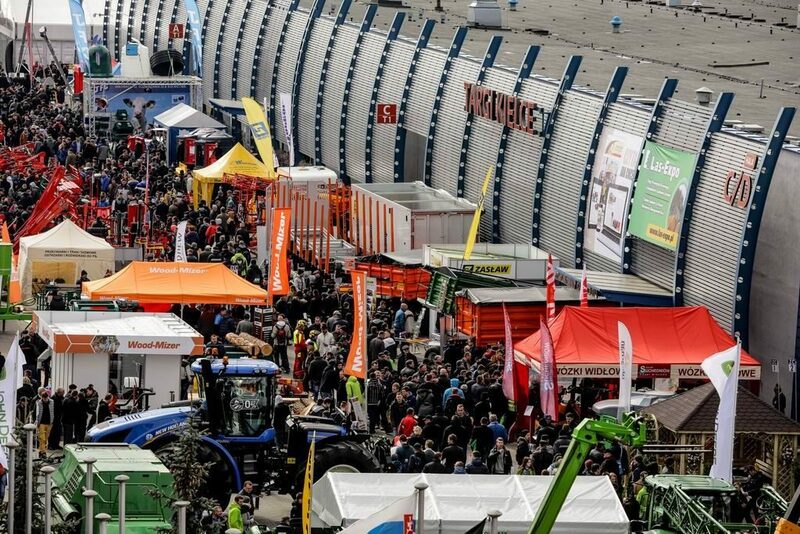 The International Fair of Agricultural Techniques in Poland has demonstrated an increasing potential over the years, attracting not only local farmers, but also international exhibitors and visitors. In 2016, almost 65,000 visitors attended the fair. 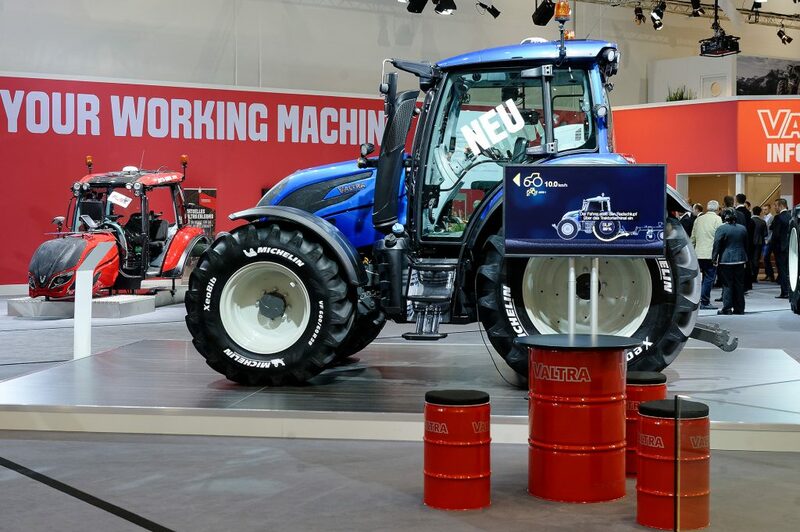 The products and service range exhibited at Agrotech includes the latest innovations in tractors, machines, tools and equipment used for plant and animal production, but also seeds, pesticides, fertilizers, fodders and farmyard infrastructure. Getting to Agrotech: To arrive at the Targi Kielce centre, it is possible to travel by plane, Radom airport being the nearest or by train. From the Kielce city, it’s possible to reach the location by bus or by car. 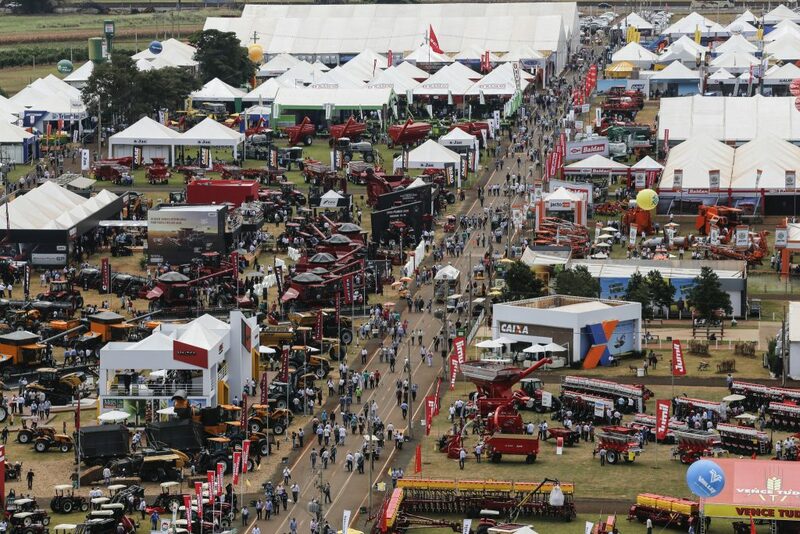 The world’s largest trade fair for agricultural machinery and equipment gathers more than 2,900 exhibitors from 52 countries and more than 450,000 visitors from 115 countries. A neutral Commission of Experts selects the most important five innovations presented at the exhibition and awards gold medals. Exhibitors such as John Deere, Fendt or Krone received such medals at the last edition, in 2015. The main theme for the 2017 edition is “Green Future – Smart Technology”. The theme was chosen in order to underline the importance of the necessary steps towards sustainable production methods. 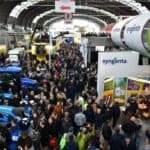 The product categories presented at Agritechnica include systems & components, forestry, tractors & transport, soil & seed, harvest, special crops, storage, digital assistance, inputs, knowledge and trade & services. Along exhibits, a special area is designed to presents, students, professionals and experts with job opportunities related to the agriculture industry. Getting to Agritechnica: For international exhibitors and visitors, the easiest way to arrive at the Hanover Exhibition Center is by plane, the Hanover airport being the nearest one, or by train. In 2016, this fair attracted more than 248,000 visitors and 1400 exhibitors from all over the world. For this year’s edition, the fair promises to bring 750 exhibiting companies and almost 300,000 visitors from 52 countries. It’s the largest international agriculture and livestock fair in Turkey and the forth largest in Europe. This year’s theme is “Young Farmers”, focusing on attracting the young generation of farmers into the agricultural industry. Last year, for the first time the fair had a special section aimed towards the beekeeping sector, which was very successful, thus ensuring that this sector will also receive an important role at the 2017 edition. 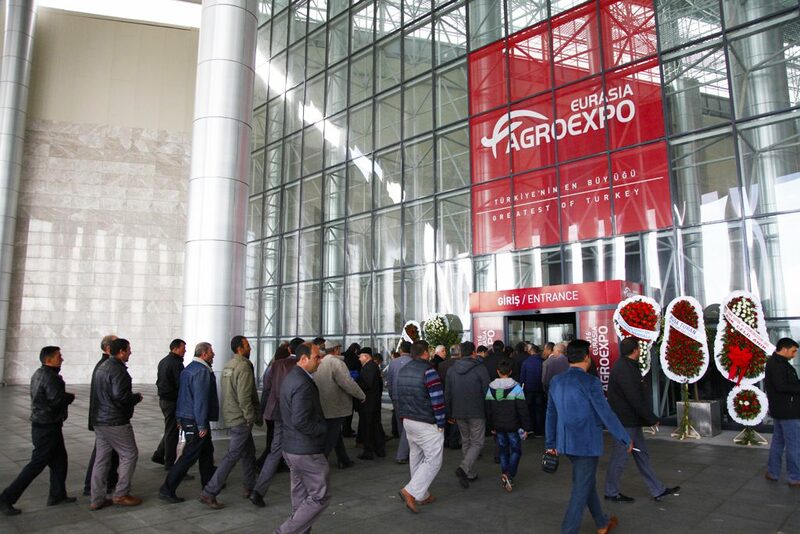 Aimed towards the Eurasian region, Agroexpo is an event meant to help exhibitors increase brand awareness, facilitate new collaborations, create new opportunities to keep up with latest technologies and serve as a test market. Getting to Agroexpo Eurasia: To reach Izmir, exhibitors and visitors are able to travel by plane or by train. The nearest airport is Adnan Menderes. AgraME is the largest trade exhibition in the Middle East, dedicated to agriculture, livestock, aquaculture, poultry and veterinary industries. It attracts exhibitors and visitors from all over the world. The event is designed to enable exhibitors to showcase their products and services and visitors to keep up with the latest technologies and trends in the agricultural sector. For the 2017, several international exhibitors have announced their presence, including from countries like China, Denmark, Portugal or USA, to name just a few. At AgraME, it’s quite usual for companies to launch new products or products and services targeted towards the Middle East market, such as the Racing Camel feed launched by IFFCO in 2016. Getting to AgraME: Those interested in participating in the 2017 AgraME exhibit should know that the fastest way is to travel by plane, with Dubai International Airport being the nearest airport. 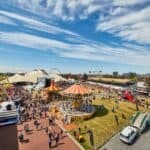 Celebrating 50 years, World AG Expo has gained a reputation as being one of the largest agricultural fairs in the world. The show is more than just an event designed to present latest products and services, as it also offers all kinds of interesting activities for visitors, including agriculture tours to farms in California, seminars, tasting tours and contests. Last year, World AG Expo gathered more than 1,500 exhibitors and almost 107,000 visitors. The exhibits features each year new products awarded with special prizes. This year’s winners are products made by J&D Manufacturing, Veda Farming or X-Zelit, among others. Getting to World AG Expo: Those interested in visiting the World AG Expo can arrive to Tulare by plane or by train. The nearest airports are Fresno/Yosemite International Airport and Meadows Field Airport. Agrishow is one of the largest and most comprehensive agricultural technology exhibitions and the largest in Latin America. At this fair, it’s possible to find a wide range of products and services, offered by 800 brands from 70 countries. Last year, more than 150,000 people visited the fair. The event sectors include precision agriculture, family farming, universities and research centers, tools, agricultural machinery, livestock, seeds, software and hardware and much more. Agrishow attracts agronomists, buyers, cattle breeders, entrepreneurs, executives from the agricultural industry, farmers and students along exhibitors from various agricultural sectors. Getting to Agrishow: The best way to get to Agrishow is taking a plane to Sao Paolo. The nearest airport is Guarulhos International Airport, or Congonhas, located about 300 km from the venue. You can also find details about trains, cars and taxis at the Agrishow on the official fair website.